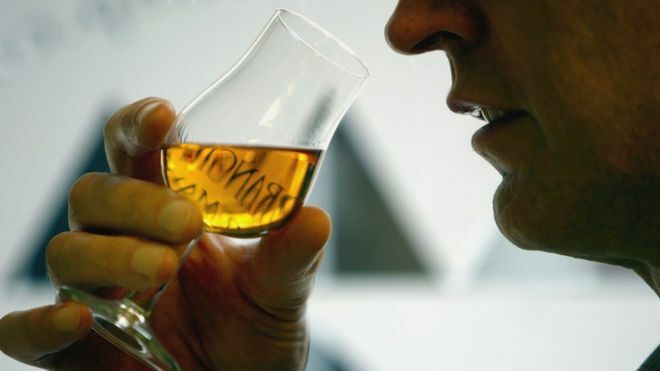 “Once you’re selling everything you make, it’s a licence to print money,” says whisky consultant Jim Swan. Mr Swan, who advises distilleries around the world, is talking about Scotland’s prized single malt whiskies. Considered by most whisky aficionados to be the pinnacle of the industry, single malts are whiskies made from a single distillery using only malted barley. They typically command a premium price over blended whiskies.